U.S. 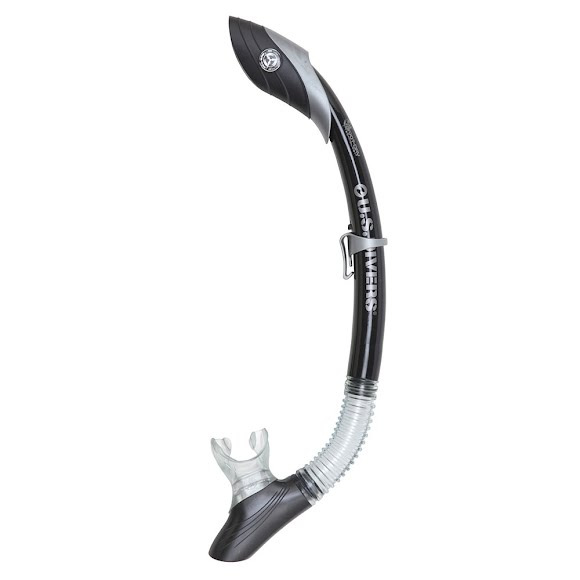 Divers snorkels are loaded with features and technologies with one goal in mind: your comfort. From surface protective Splash Guard tops to innovative Dry Tops that seal as you dive down to explore the sea floor, we&apos;ve got a snorkel that fits your adventurous style!